We also stock: Paper, envelopes, usb memory, sd cards, lithium camera batteries, photo paper, albums, frames, and can order other items such as cables, ink and much more. 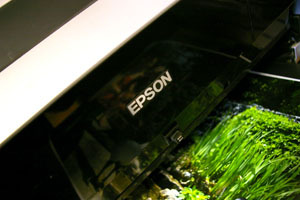 We are also a design and print agent and can produce large runs and specialist print products. NEW Large format scanning service ! We have just added an A0 Contex scanner to our inventory, something we have been wantting for many years. 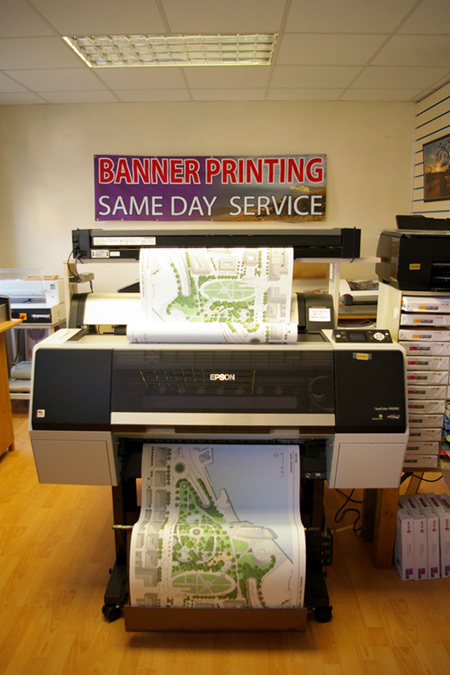 We can now scan plans and posters up to A0 for email or to USB or printing to any size up to A1. For greater quantities ask for discounts. Specialists in Identities photos for worldwide Visa's and Passports etc. Here is our current price list. If you would like a quote contact us. copy shop , photocopy, fax, photographic, printing isle of wight, printers isle of wight, video to dvd, photoshop isle of wight, photos. Internet access isle of wight, internet cafe freshwater, internet cafe, internet access.